One of the biggest concerns of both parties going through a divorce is what their financial future will look like. Moving from a marriage where assets, bank accounts and debts were shared to a world where it is split in two can be extremely stressful. To ease the financial stress, you must analyze your present finances and also estimate your future living costs. When you make a list of your joint assets and accounts, ensure that you have access to them with the correct passwords. Organize all of your important documents including: bank and credit card statements, tax returns and checking and saving account statements. If you have children who still live in your house, moving after a divorce can present some unique challenges. While there is a desire to start fresh in a new place, this may not be in your child’s best interest or even possible due to child custody regulations. The Uniform Child Custody Jurisdiction and Enforcement Act regulates which state has jurisdiction over custody issues if a child moves and in addition, each state has their own individual child custody laws as well. 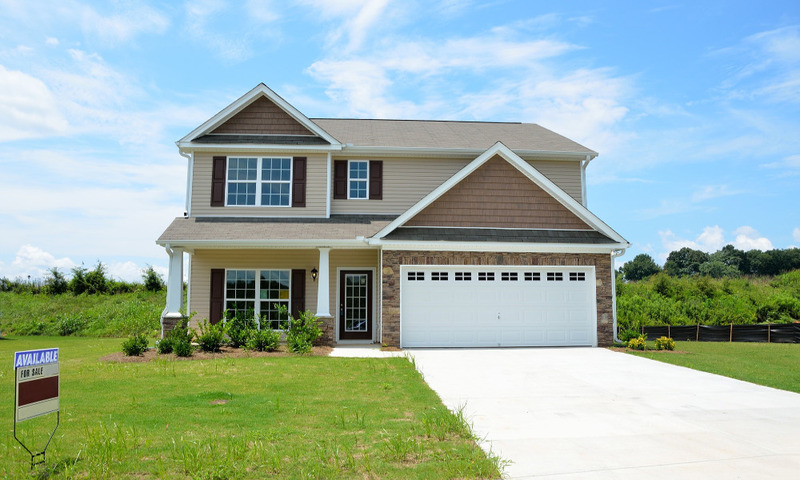 In general, you have to prove that a move would benefit your child more so than staying in his or her hometown/home state. When you have built a life and marriage together, there is an accumulation of property that will need to be divided up with the dissolution of the relationship. 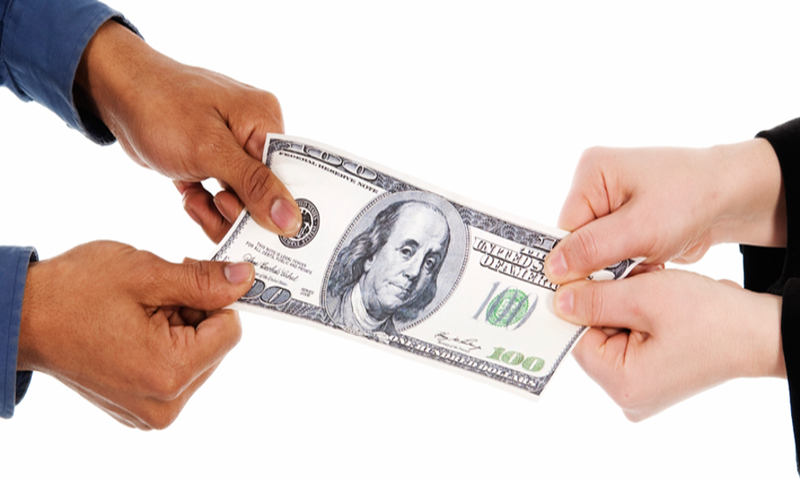 In the state of Florida, all assets and liabilities are distributed between the parties based on “equitable distribution”. 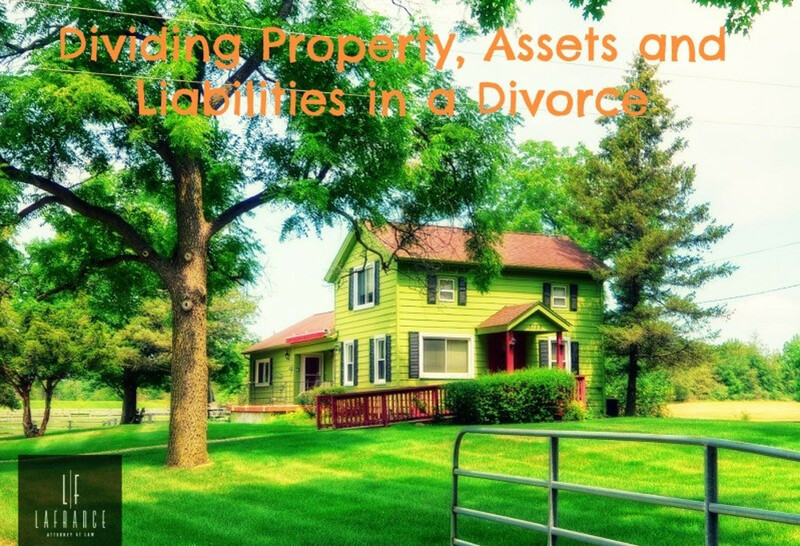 This means that marital property is divided equitably or fairly, not necessarily equally. Generally includes assets obtained before marriage such as an inheritance, gifts from people other than your spouse, and any property/debt. 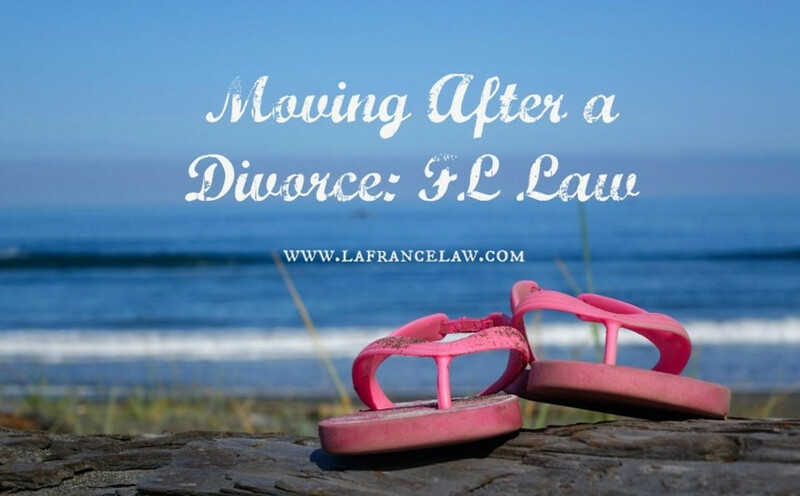 As Tampa divorce lawyers we have often heard of ones partner coming home and saying, “I am moving out.” This usually occurs after an often painful period of deliberation, and they are the ones who are ready to dissolve the marriage and want to be out of the home. 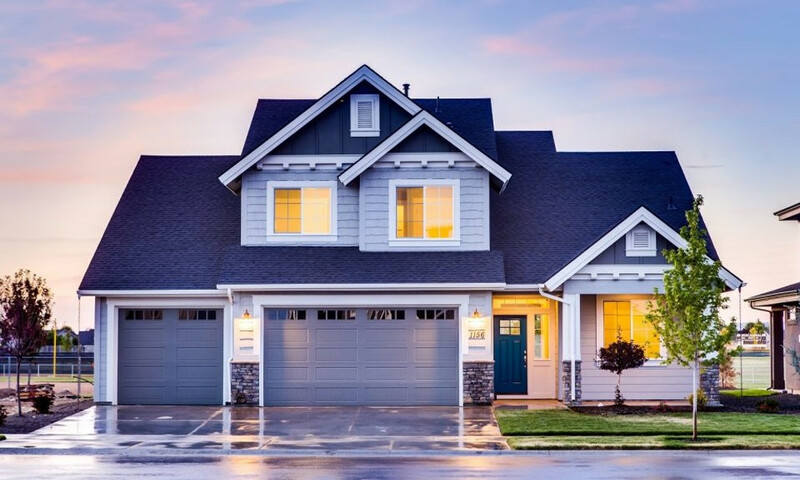 Sometimes in cases like these, the spouse may not have any interest in keeping the shared home after the marriage ends. But other times, even if one spouse wants out and the couple discusses dissolving the marriage it still isn’t clear who should be out of the home.